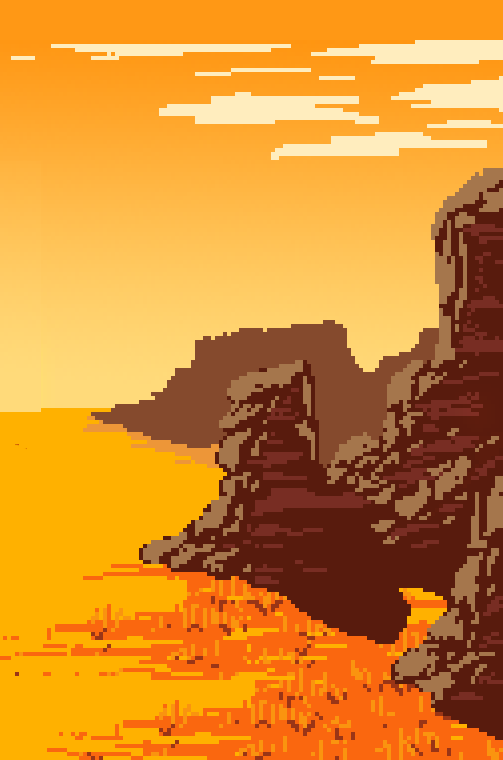 Westerado:Double Barreled is an homage to Spaghetti Westerns about dirty pasts, consequences and taking a hold of your future. It is the bigger, better, badder and funnier version of the original Westerado. And guess what… We’re bringing it to Steam! You guys are awesome, keep up good work! PU brought me here, i’m really interested, going to play the flashgame now! Are you guys going to Greenlight first? No Greenlight, we’re going straight to Steam! Did you like the flash version? Any new news? I loved the flash version, and I swear I play the Pax build at least once a week. I really hope nothing bad happened. Will this game be for free, like the flash version, or will it cost money? I’d be fine either way, because I really loves the flash version. I’m really excited about this game, I have it bookmarked on the Steam store, it looks like it will be live in two days, but it has no purchase info, are you guys releasing it for free? I really enjoyed the first one, I just wished it was a proper game instead of a flash game so it looks like I’m going to be really happy with this one, thanks guys, let me know if you need an audio, sound and music guy, I’ve had music in Saints Row, GTA, etc…. Great I see it is released on STEAM!! Now only a vita release and im very happy! Excellent game!! and excellet work!!! Spanish Traduction now!!!! First of all, I’d like to say that I enjoyed this game really much and played for about week in a row. I find it to be one of my favorites. 22. music is getting a bit glichy if you press pause button frequently while walking from land with one music to land with another. I’ve met most of this features before last update, and they perhaps were noticed by developers and taken care of in last update, but I’m not really sure. You guys are dead or what? 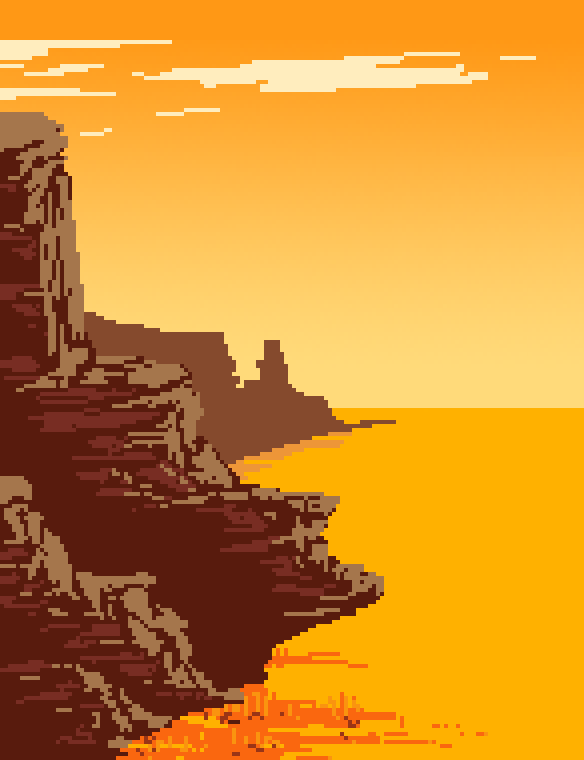 Westerado was a blast and I want more! This comment will probably never be seen but I would like to know if you are working on or considering working on westerado 2 the game is amazing and I think it has so much potential to be a great sequel which improves in the original with more story and quest and maybe even a levelling system or somthing. But unfortunately I can’t see this happening since this website was last updated 3 years ago. But I still have hope. Any plans to port this to the Nintendo Switch?